Would love to see some more pics - especially of the inside. Interesting but needs more photos! This is the kind of computer Ron Swanson would have on his desk. Nicely done. nice pc!! +1 .. but.. why u stop gaming? because i did not really get used to it (was a console gamer as a child, then stopped gaming, started again on pc, stopped again now). I can add a gpu and some more RAM later, if i so desire. If you're willing to spend the money, put an R9 Nano in there. What does "Scratch build" stand for? Is it like DIY? why overkill? It's an awesome looking case, why would i need more for office/media use? 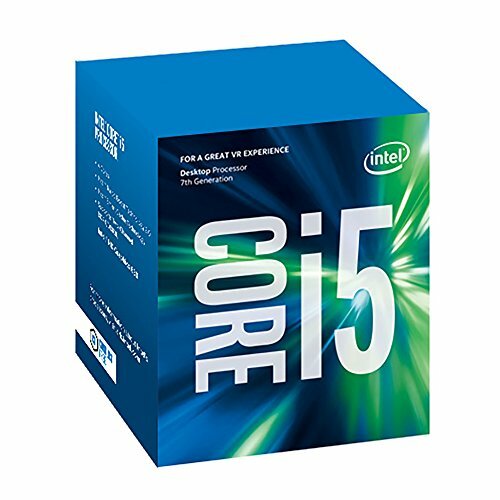 I'm saying you don't need an i5-7500 with a Z270 chipset mobo and a 500GB SSD if you aren't using it for anything super intensive, especially since you only have 8GB of RAM and you don't even have a graphics card. Also, you don't need such an expensive CPU cooler. The 212 EVO is about half the price and had roughly the same (if not better) cooling capacity. Oh come on, read the other comments. I bought the Z one because the H270 wasn't available. 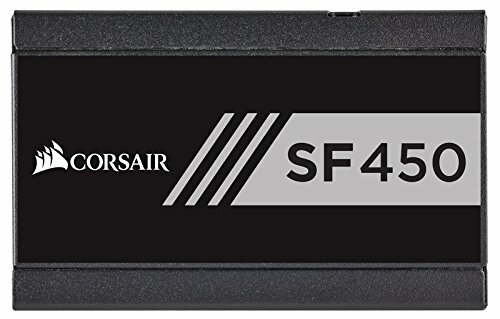 The 500 GB SSD was chosen for silence and because i had it lying around from an old build. 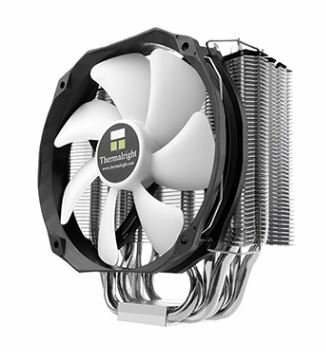 I chose the the thermalright cooler for its better cooling and more quiet operation. I'm fully aware that this is not the best price-performance pc, i would have used a 20$ case for that. Are you just writing something that you've heard somewhere? 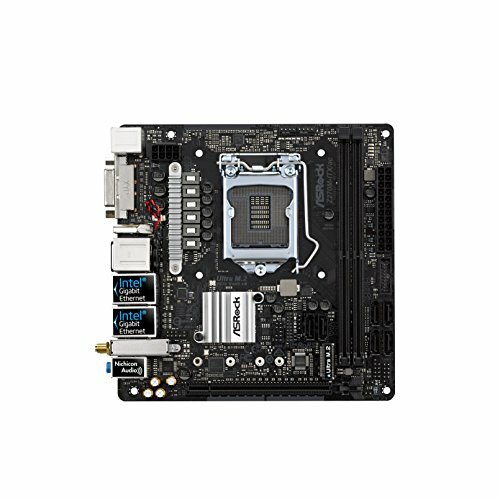 why Z270 on a non k-SKU processor? as far as i'm aware you cant BCLK overclock on Z270 with a locked SKU, just on Z170. It's pointless to put temps in here since its nowhere near the threshold. Still here they are: CPU reached 57 degrees celsius (hottest core) while stress testing (small FFT's, prime95 26.6) with fan speeds that weren't even audible to me. Awesome! Gonna be honest it's not the best looking case, but you made it yourself and that makes it a sweet build. Yeah you can spend $100 to buy a cool looking case, but you built your own which I wish I could do. Needs leather, a clock, and a small box for storage on the back of the case. Might as well add some wheels and make it a luxury car.